Today, it already has more than 90 pieces, in which worldwide artists have been worked with digital media and various printmaking techniques as well as hand interventions and folded papers. Then, all the portraits will be put together creating a large mural of diverse identities. 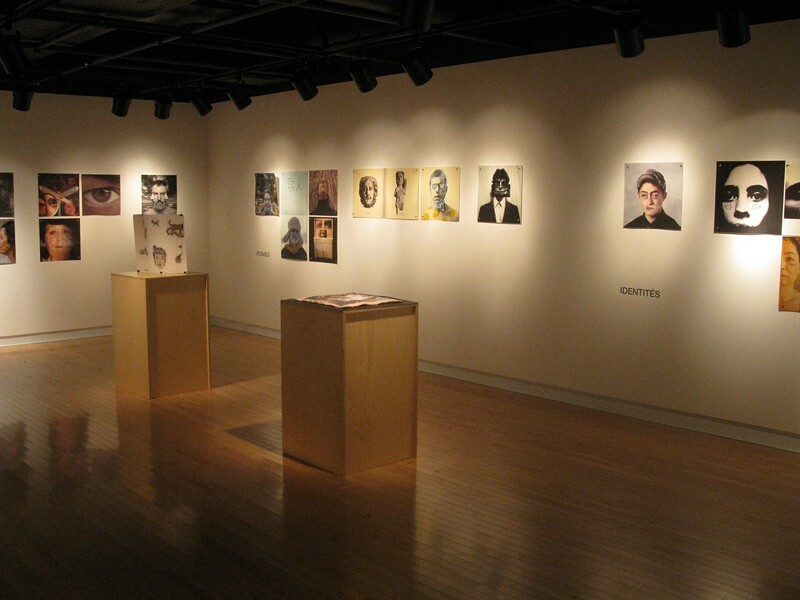 This large installation of self-portraits will be exhibited and will travel back to each of the places in which the project took place along 2011-2011. The exhibition will explore the diversity of the image through which the artists are represented with the aim to bring artists’ own images together from across races, ages, gender and places within the tradition and innovation of contemporary printmaking. In this way the exhibition was organized in groups of artists that explore the same issues: POLITICS/ IDENTITIES/ DREAMSCAPES/ TERRITORIES/ LANGUAGES / IRONIES / MISE EN SCENE / WOUNDS and DISPLACEMENTS. 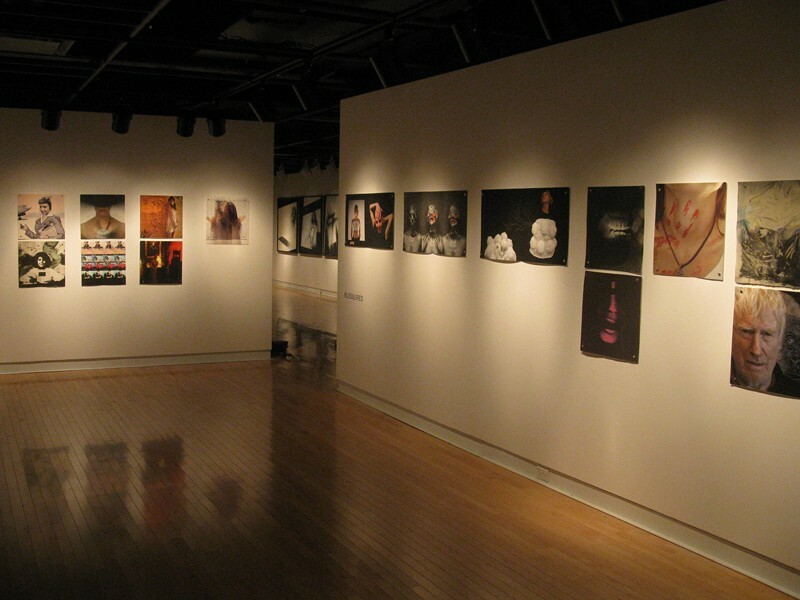 23.10.2011 to 20.11.2011 – The first exhibition was at the Exhibition Center Raymond-Lasnier of the Culture House of Trois-Rivieres, Quebec, Canada in October 2011. 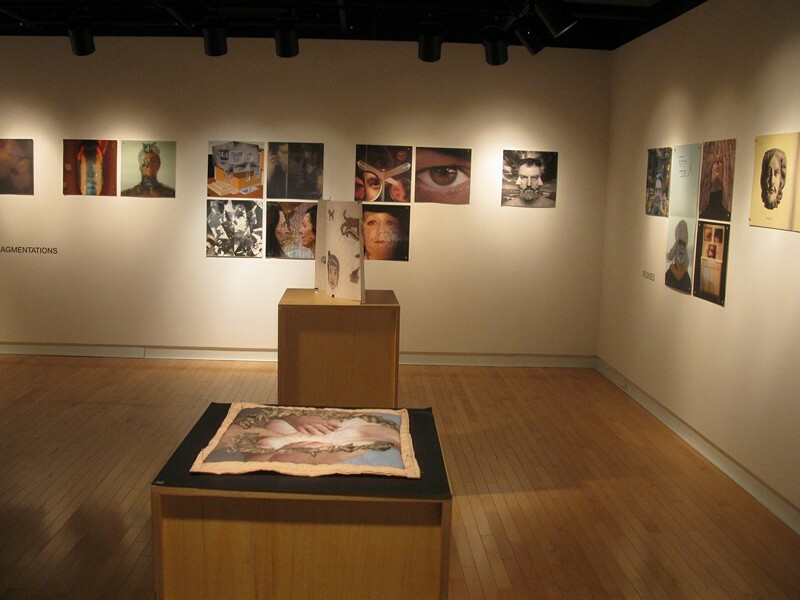 02/07/2012 to 20/07/2012 On July 2nd the 3rd stage for the Self-Portrait International Traveling Exhibition will open at Facultad de Artes de la Universidad Castilla La Mancha, SPAIN. Reed more.